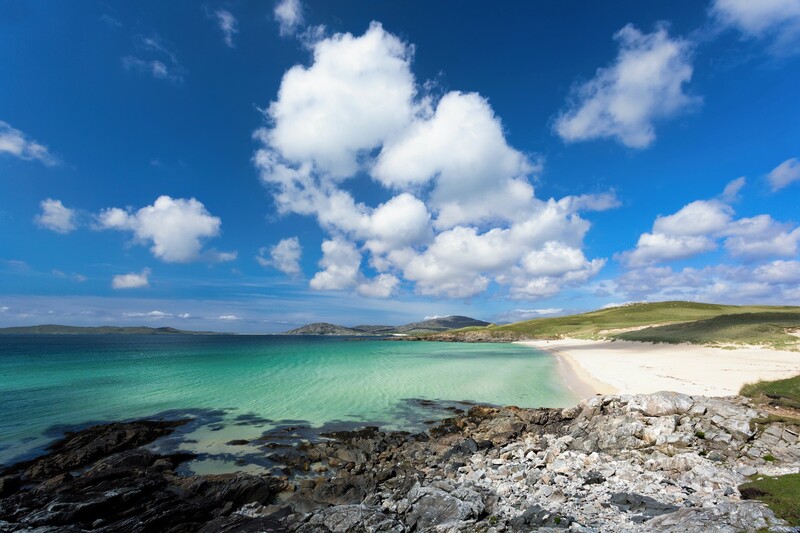 The islands have scooped a spot in the global league table of most “trending” destinations, alongside destinations in Canada, Ghana and New Zealand. Airbnb reported bookings have soared by nearly 150% in a year, while searches for homes in the islands have leapt up by 170% over the last 12 months. 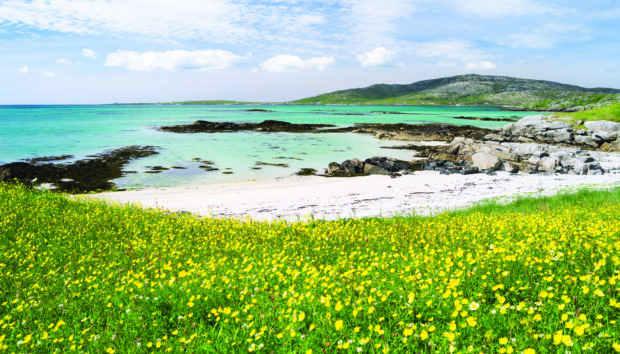 The booking site praised the “beautiful but rugged natural splendour” of the islands and lauded the Isle of Barra where planes land on the shore – one of the only commercial airports in the world that has a beach runway. Airbnb said the 19 destinations it chose reflected a growing interest from travellers to explore more “off-the-beaten-path” regions, cities and towns. 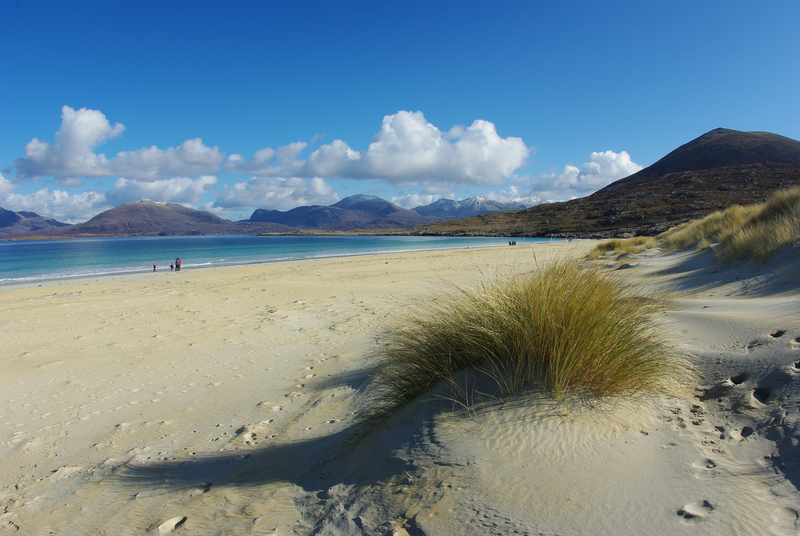 Of the Outer Hebrides it said: “An island chain of many names off the west coast of Scotland, the beautiful but rugged natural splendour of this region may seem reminiscent of the 1995 film depicting a crucial moment in Scotland and England’s history, and the recent unofficial sequel on Netflix.